Mark’s long-term mentor Paul Linden joins the podcast to discuss aikido, trauma, abuse recovery, self-regulation, the Holocaust and inter-generational impacts, logic, bodywork and humour. 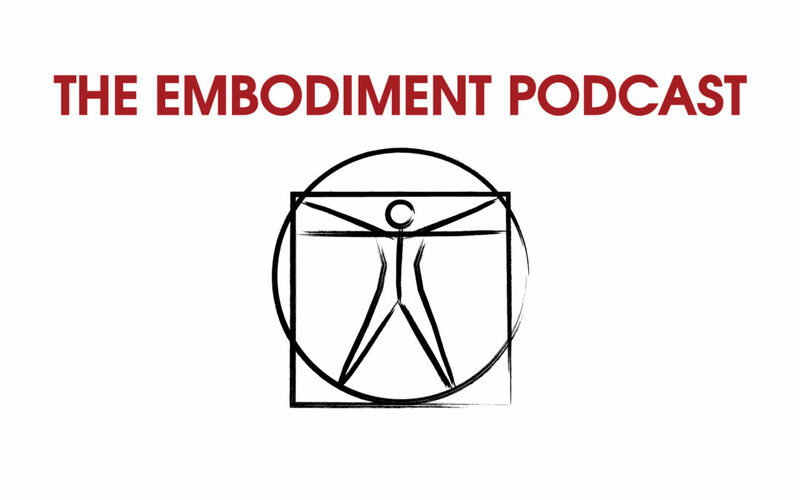 A wide ranging conversation with many practical centring techniques, somatic experiments, creative visualisations and stories from 45 years in embodied learning. Trigger warning – discussion of sexual violence, genocide and really bad jokes.